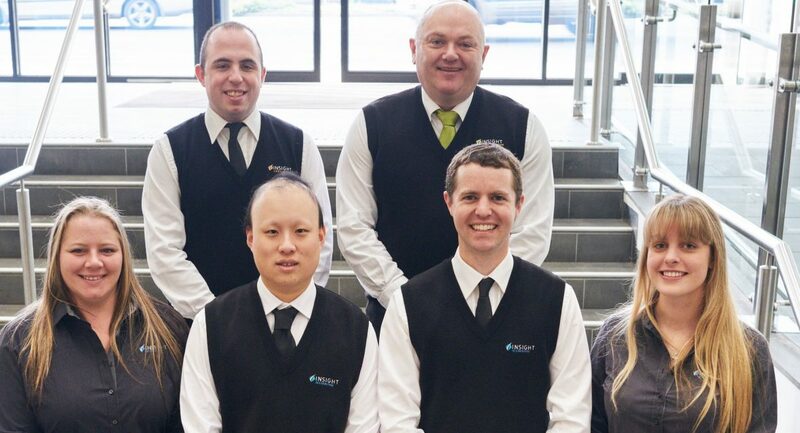 After graduating from secondary college, Glen Fairbrother went to Monash University to complete his Bachelor of Business, majoring in Accounting. 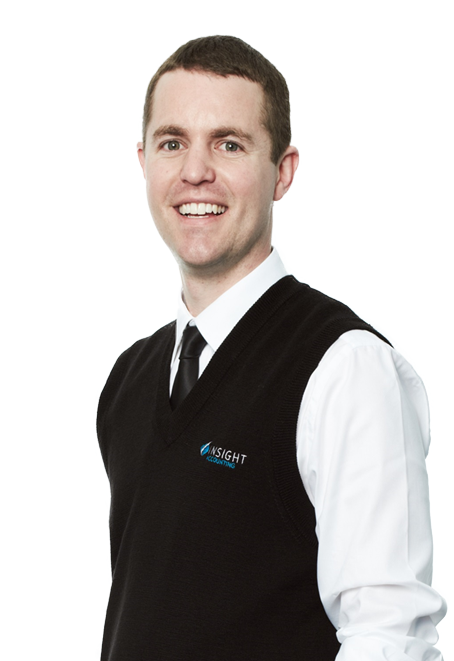 Whilst studying full-time, Glen started working part-time in 1999 with Eddie Buttigieg and the team at Cardinia Small Business Advisors (now Insight Accounting). Glen became a full-time member of staff in 2001. Glen built his client base at the Beaconsfield office before joining Matt & Tony in 2005 becoming a senior partner in Insight Accounting, taking over from the retiring principal Eddie Buttigieg. Glen Fairbrother is a Fellow of Certified Practicing Accountants (FCPA) and a CPA Public Practice Certificate Holder. 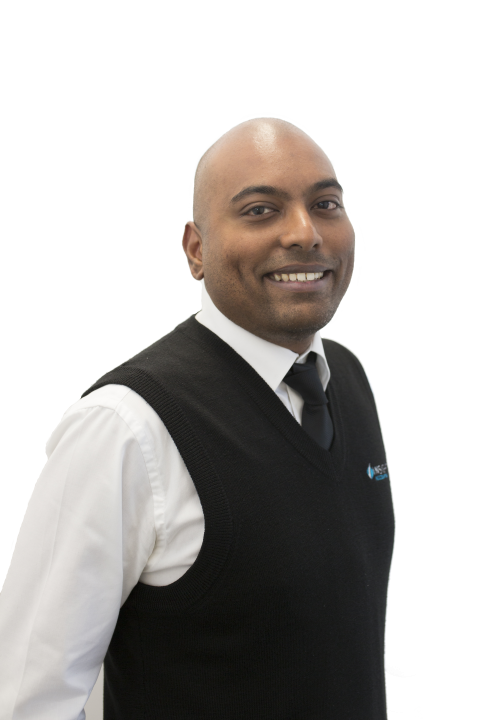 Glen is a CA Chartered Accountant and Public Practice Certificate Holder with the Institute of Chartered Accountants in Australia & New Zealand. Glen has completed the Xero Advisor Certified program. Glen has completed his Graduate Diploma of Financial Planning and enjoys working closely with our in-house financial planner. Glen is a local of Beaconsfield. Outside of work Glen loves to spend time with his wife, daughter, son and family. After graduating from secondary college, David Chang went to Monash University to complete his Bachelor of Commerce, majoring in Accounting and Finance. David graduated from university in 2014. After taking a short break David joined the team at Insight Accounting in April 2015. David Chang is a Certified Practicing Accountant (CPA). 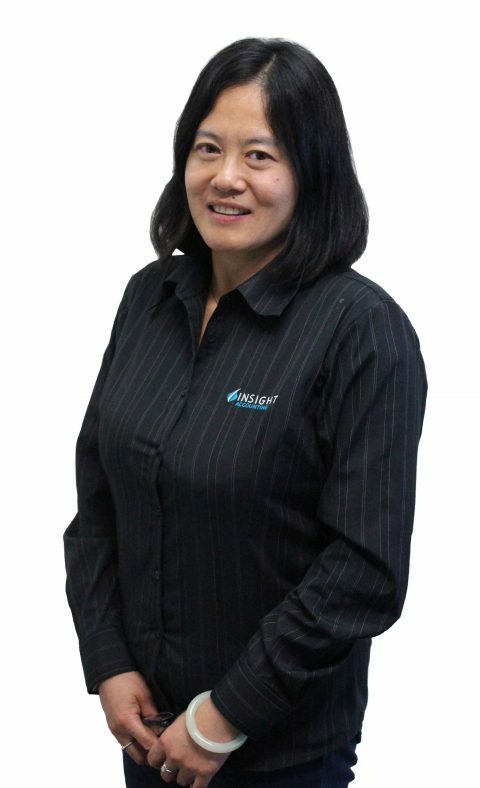 After graduating from Deakin University with a Master of Commerce degree, majoring in Accounting, Helen joined Insight Accounting in 2018 and works four days a week. Helen is a Certified Practicing Accountant (CPA) with 10 years’ accounting experience. 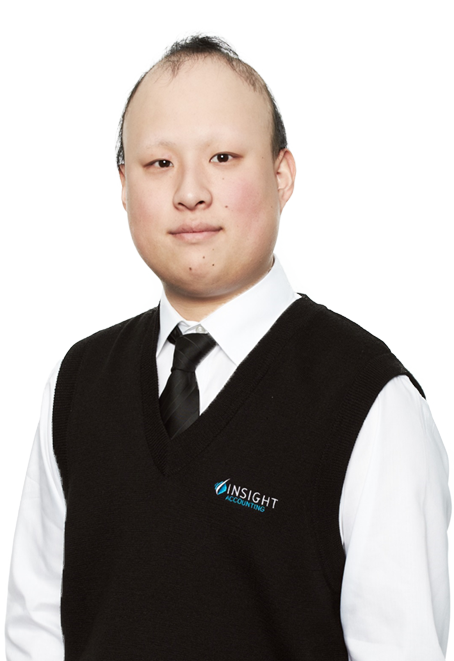 After graduating from Swinburne University with a Master of Practicing Accounting, Ruben joined Insight Accounting in 2018. 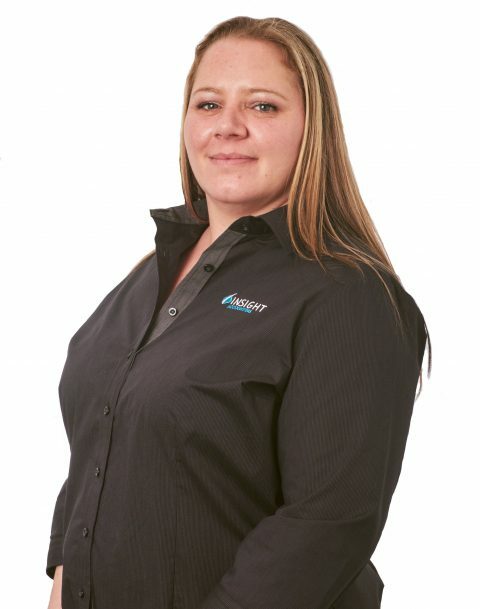 Mellissa joined the team at the Beaconsfield office in 2017 and has over 15 years bookkeeping experience. Mellissa is a local of the area and loves spending time with her two kids. Mellissa is looking forward to her first tax season.